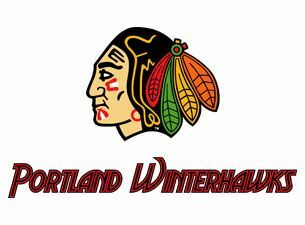 Thank you for your service from the Portland Winterhawks! 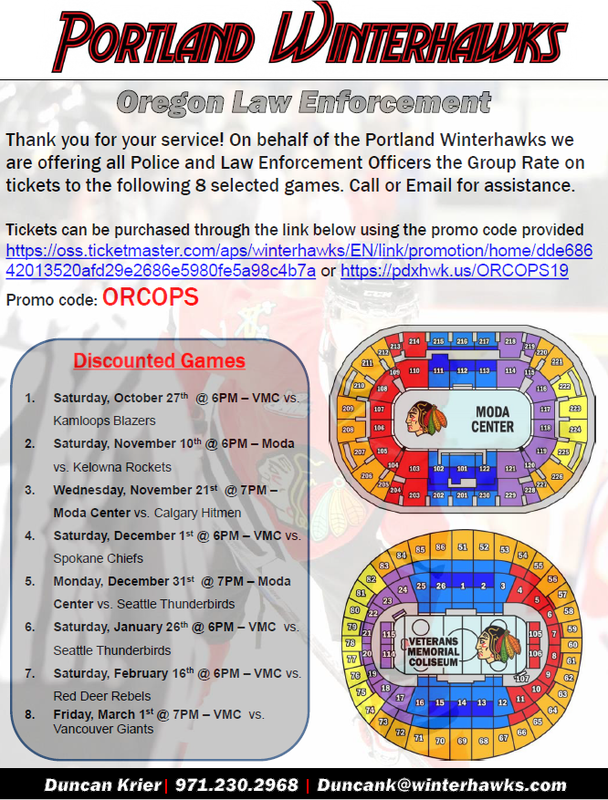 The Winterhawks are offering all Police and Law Enforcement Officers a group rate of tickets for the games listed below. To get tickets, go to >>> https://pdxhwk.us/ORCOPS19 and use Promo Code: ORCOPS. This entry was posted in NEWS, Offers. Bookmark the permalink.